Who do Americans admire the most? Aaron Dickens has the story. 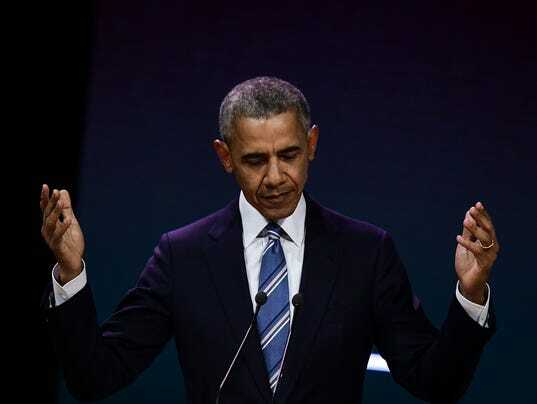 Former president Barack Obama is still America’s most admired man, according to Gallup’s Most Admired Man and Woman poll published Wednesday. Obama, who also held the title every year of his presidency and the year he was elected, beat out president Donald Trump this year, 17% to 14%. Hillary Clinton was named the most admired woman for the 16th consecutive year and has held the spot 22 times total, more than Eleanor Roosevelt who held the Gallup title 13 times. In the 71 years Gallup has conducted the most-admired poll, the current president has won the top title 58 times. Presidents besides Trump who did not secure the title include Harry Truman, Lyndon Johnson, Richard Nixon, Gerald Ford, Jimmy Carter and George W. Bush. A quarter of Americans surveyed could not name a man or woman they admire most, Gallup reports. Nine percent named a relative or friend as their most admired man and 13% did so for their most admired woman.